Throughout history, millions of Chinese people have emigrated from their motherland, forming the huge international diaspora we see today. Chinese communities have left a lasting legacy wherever they travelled and Chinatowns were built as physical reminders of their contributions. The Chinatowns offered Chinese migrants a safe haven to be with people who spoke the same language, and became Chinese ethnic enclaves in foreign cities. Chinatowns are easily recognizable overseas, distinguished by large arch entrance structures known as Paifang (牌坊), and the vast amount of street signs written in Chinese characters. 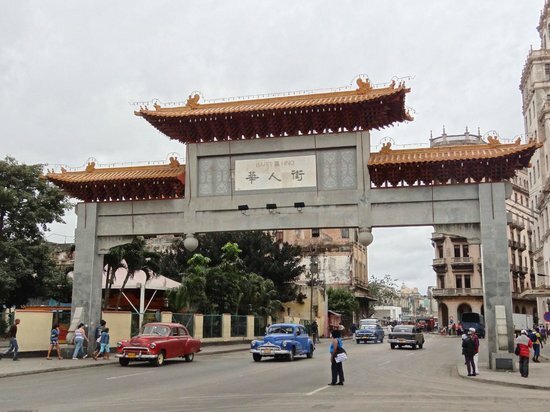 Havana’s Chinatown was once the largest and most economically significant Chinese community in Latin America. In the later part of the 19th century, more than 150,000 Chinese immigrants arrived in Cuba to work in the sugar fields. Their descendants opened restaurants, theaters, banks, and propelled the district’s economic development. However, in 1990, the group, Advancement of Chinatown, began the area’s revitalization to promote tourism and attract foreign investment. The Chinatown now has some of its former distinctiveness, with traditional Chinese associations, restaurants, martial arts schools, cinema, and even a Chinese-language newspaper, the weekly Kwong Wah Po. Among the district’s latest acquisitions is a statue of the Chinese philosopher, Confucius, inaugurated in December 2012. 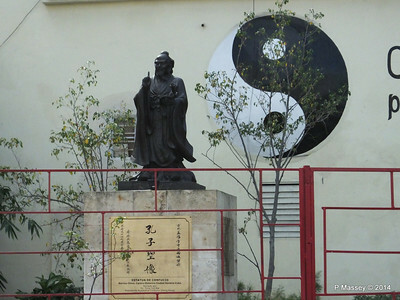 Located on the former site of the old Shanghai Theater, the statue is a testament to the profound mark that Chinese have left on Cuban culture. After the abolition of slavery in South America during the 1870s, the Chinese migrated to Peru to work on sugar and coastal guano plantations. After completing five-year contracts or escaping coolie labor, many Chinese immigrants to Peru adopted the last name of their employer, moved to centralized locations, and established small businesses. 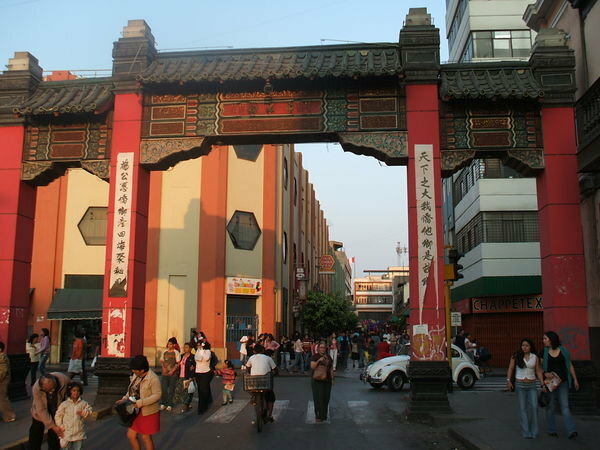 Today, Lima’s Chinatown is a hub of Chinese cuisine. 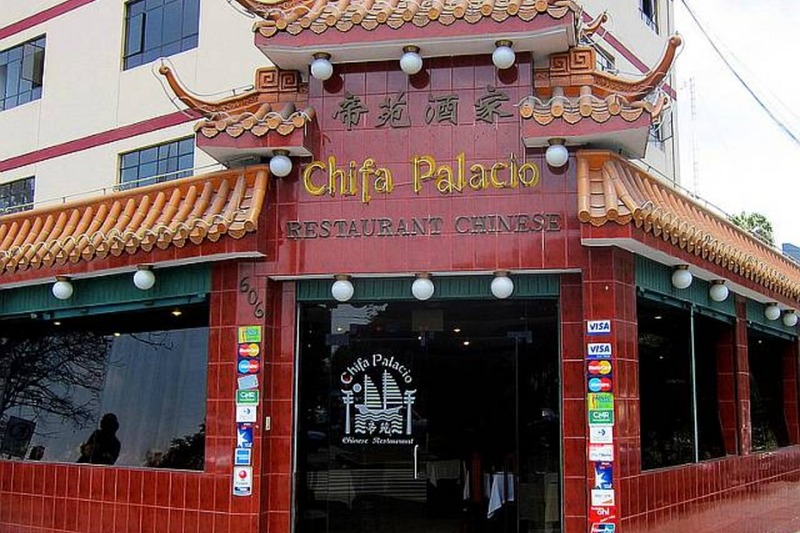 Lima boasts over 6,000 Chinese restaurants called ‘chifas’, a derivative of chi fan (吃饭), which means to eat. Notable chifas in the neighborhood include Salón China, Wa Lok, and Sala Capón. Several Chinese-language journals are based here. La Voz de la Colonia China (“The Voice of the Chinese Colony”) is published every Tuesday, Wednesday, Friday and Saturday. Ch’iao Pao is published thrice weekly and circulated to other Peruvian cities. 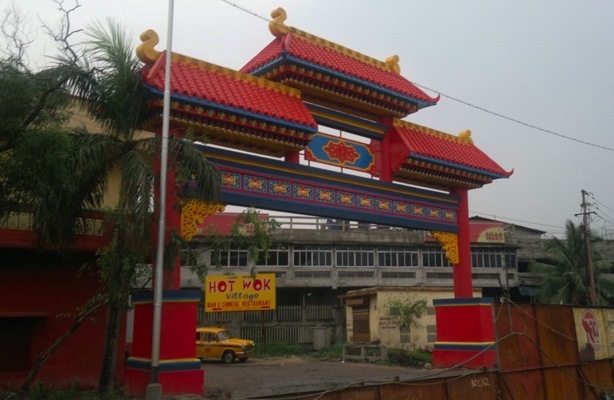 The only Chinatown in India resides in Kolkata. Records suggest that Chinese immigration to India started in the 1820s. The Chinese immigrants worked as carpenters and shoemakers, jobs which were meant for the lower caste. Nevertheless, there was a demand for leather goods in colonial India, which Chinese-Indians were able to fulfill. Immigration continued freely for a century and during World War I, partly due to the Opium Wars and the First Sino-Japanese War. Food from Kolkata’s Chinatown is a distinct variety of traditional Hakka cuisine adapted to the Indian palate. Kolkata is now the most popular destination for Chinese food in India. The Chinese food sold in Kolkata restaurants are now known in India as “Hakka Style” food. The success of “Hakka style” food in India encouraged a migration of many Chinese families to other cities, causing the economic fortunes of Kolkata to wane. Once home to 20,000 ethnic Chinese Indian nationals, Kolkata’s Chinese population has now dropped to approximately 2,000. Today, many traditional professions in the neighborhood such as dentistry, laundry and tannery are no longer the preserve of the Chinese. However, Kolkata has always been an integral part of the Chinese community in India. The story of Johannesburg’s Chinatown involves both urban decay and renewal. The Chinese community in Johannesburg grew in the early 20th century, with most of the population settling in Commissioner Street. During the 1980s and 1990s, the population moved to other areas. Few Chinese shops and restaurants can still be found on Commissioner Street today. 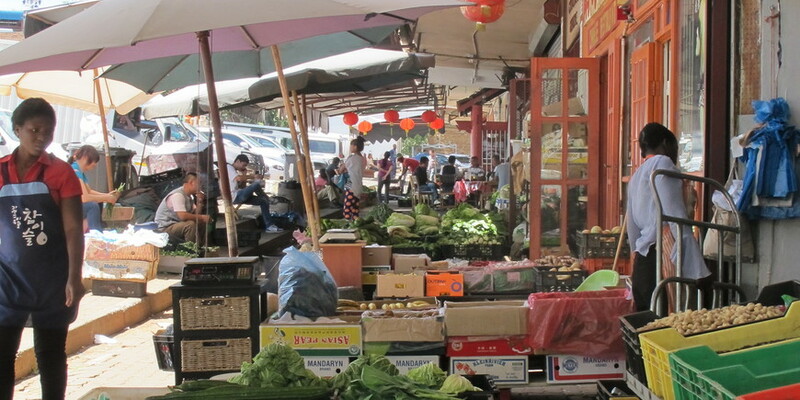 However, majority of Johannesburg’s Chinese population are now living in Cyrildene, which boasts of authentic and highly regarded Chinese restaurants and supermarkets, as well as electronics stores. South Africa’s Chinese population, which is estimated to be about 350,000 people, speak mostly Cantonese, English and Hakka, since their roots trace back to Guangdong. Cyrildene boasts some of the best Chinese cuisine in the city. 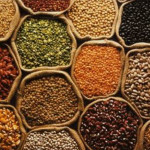 The restaurants Chinese Northern Foods and Shun De are extremely popular. Bubble tea shops such as Coco Bubble Tea are also found in the neighbourhood. 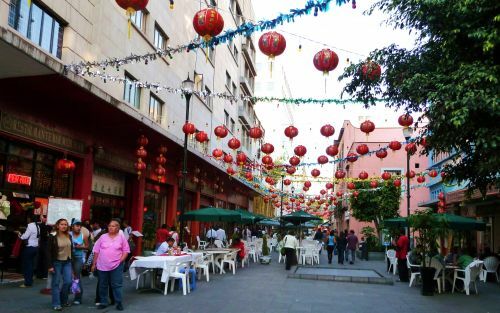 Mexico’s Chinatown is located in Mexicali, near the Palacio de Bellas Artes (Palace of Fine Arts). It is very small, encompassing only two blocks on Dolores Street. 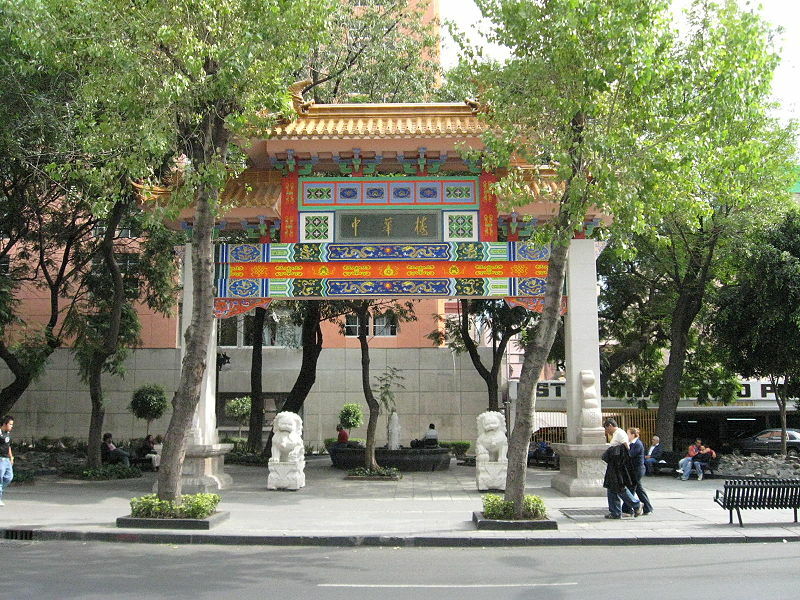 Despite its size, it is considered the nucleus of the approximately 3,000 Chinese families in Mexico City. The history of Chinese immigration to Mexico and Mexico City spans between the 1880s and the 1950s. The Mexican government was trying to modernize the country, especially in developing the sparsely populated northern states. When they could not attract enough European immigrants, they allowed Chinese migrant workers into the country. A census done at the end of the 19th century shows that only 40 people registered as Chinese in Mexico, but by 1910, that number had grown to 1,482. The Chinese were mostly businesspeople, opening restaurants, bakeries and lard shops. Between 1910 and 1930, Chinese-owned businesses appeared in other parts of the city. 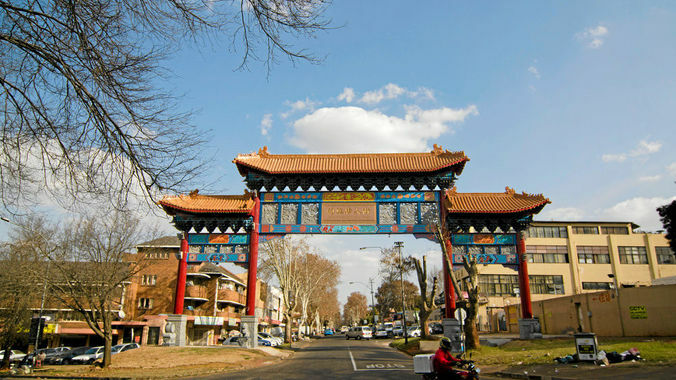 A new monument called The Chinese Arch was unveiled in 2008 to convert the neighborhood into a tourist attraction. 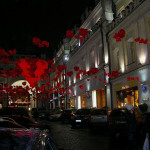 The arch was also inaugurated to pay tribute to Chinese immigration into the city as well as to improve relations with China. It is located at the Santos Degollado Plaza, and has two large statues of lions flanking the arch. 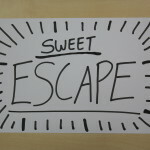 The intersection between past and present is often a blur of differing experiences and memories. Some of the Chinatowns went through a golden age that eventually declined; the others experienced a cultural revival in recent years. 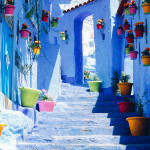 However, one aspect remains constant throughout the historical differences. 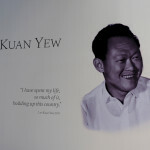 From the quiet suburbs of Cyrildene, to the hustle and bustle of Havana, the Chinese diaspora have contributed to local society, national culture, and historical developments all over the world.